Gran Canaria is the third largest of the Canary Islands. It is almost circular in shape and with its full plate of diversities and attractions it has been described as a continent in miniature. It’s coastline is magnificent and once you have been there, you would discover why this delightful island is a magnet for holiday makers. The coastline is spectacularly dramatic and ranges from soaring cliffs to awesome sundrenched golden beaches. In the inland the diversity renders on and you can choose between stark mountains and tranquil valleys. The buzzing Las Palmas is the capital of the island and is a major commercial center, cosmopolitan resort and port. It boasts of well preserved colonial architecture, big outdoor cafes and duty free shopping experience. Gran Canaria villa holidays cater well to holiday makers with a wide selection to choose from. 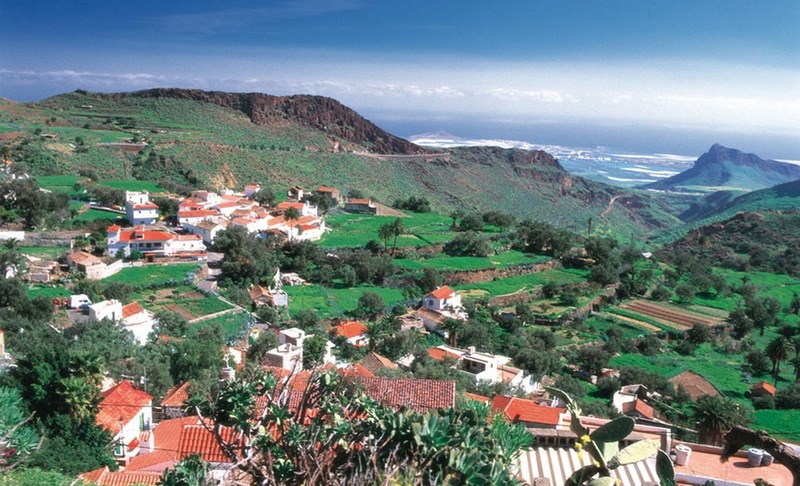 There is plenty for the visitors including golf, cruises, fishing and trekking in the mountainous region of the island. For those that enjoy the outdoors, luxury villa holidays in Gran Canaries would be the perfect solution; they offer comfort away from home, modern facilities and spectacular views. The main beach resorts where you can find beach front holiday rentals in Gran Canaria include Maspalomas and Costa Canaria. Maspalomas is ideal for families and offers endless expanses of white sandy beaches and sparkling seas whilst Costa Canaria is ideal for action packed holidays. Having found the perfect resort for your villa holiday in Costa Canaria, you can then enjoy exploring the island’s plentiful attractions.